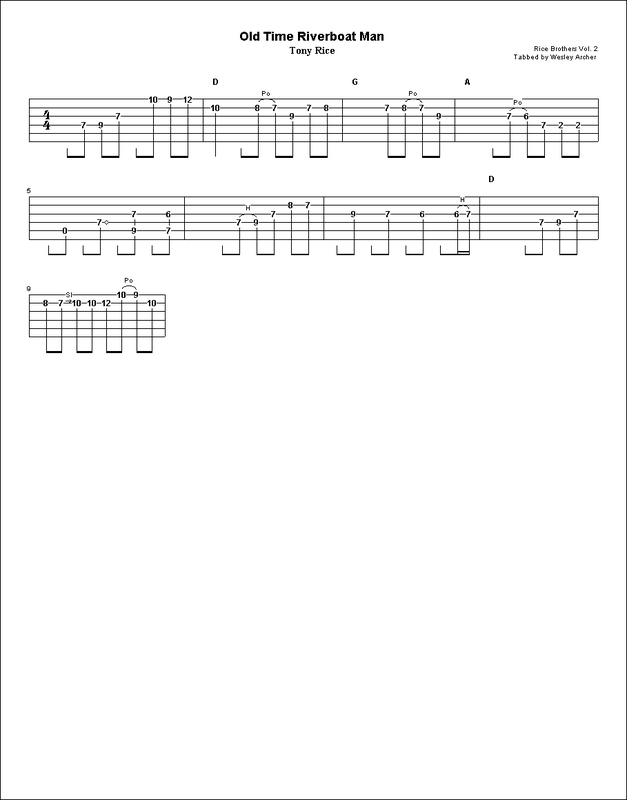 This is a short solo but contains some interesting technique. The notes and phrases are relatively simple. The real gem of this solo is how it magically sounds difficult when put into context. Play every note with conviction.